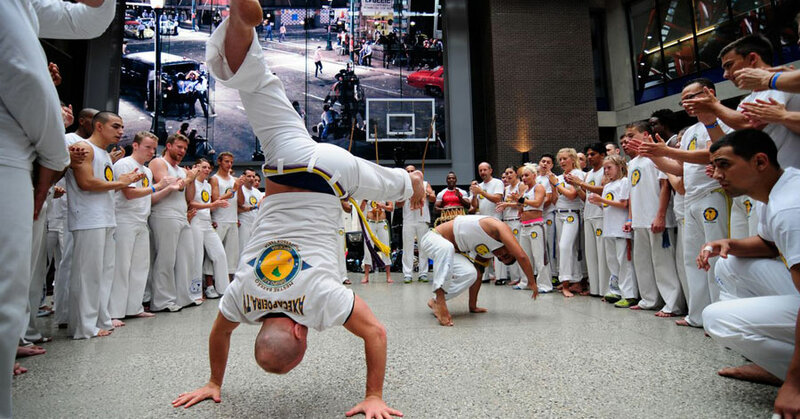 Weekly Beginners and Intermediates Capoeira classes open to all ages 13+ . Get 10% OFF when you register with a friend TODAY! !